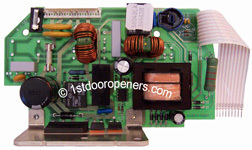 Garage door opener parts for Genie Excelerator garage door openers. 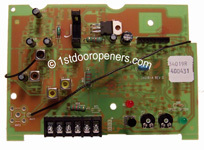 Genie Garage Door Openers Excelerator Door Opener. PRO99-2IC, CMD9900-IC, ISD990-1, ISD990-2, ISD1000, Intellicode, H8000D, PRO9900. If you are still unsure of part or item you are looking for please Contact Us. For use on 7' 6" rail assemblies. For use on 8' and longer rail assemblies. 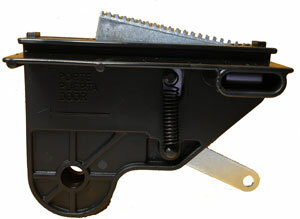 For clutchless screw drive door openers. For all late model Genie screw drive and Genie Excelerator door openers. Lens for all Excelerator garage door opener models.